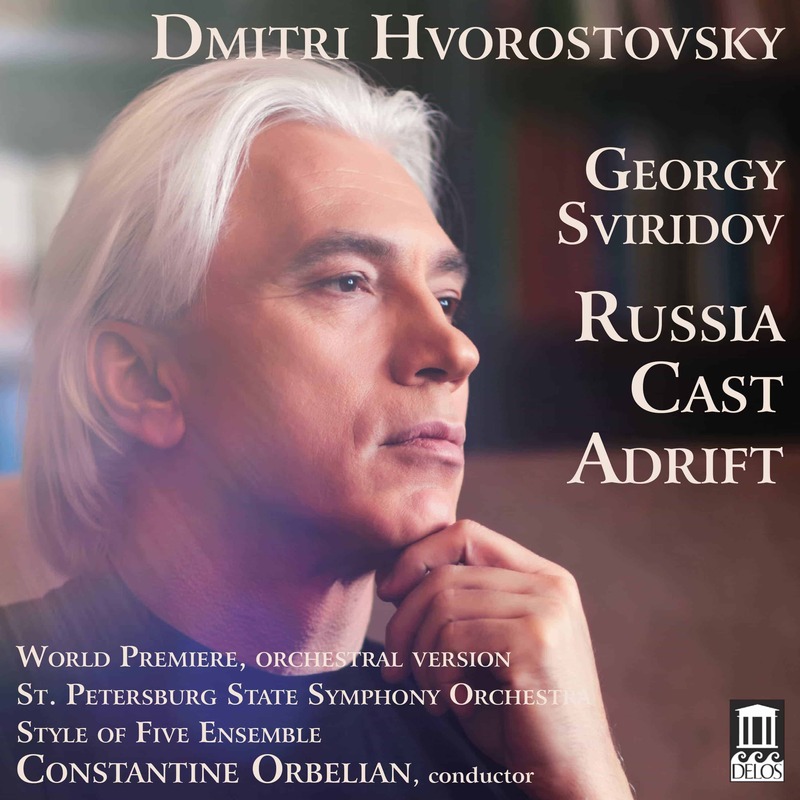 Delos is proud to release our most recent recording partnership with Dmitri Hvorostovsky and Maestro Constantine Orbelian. 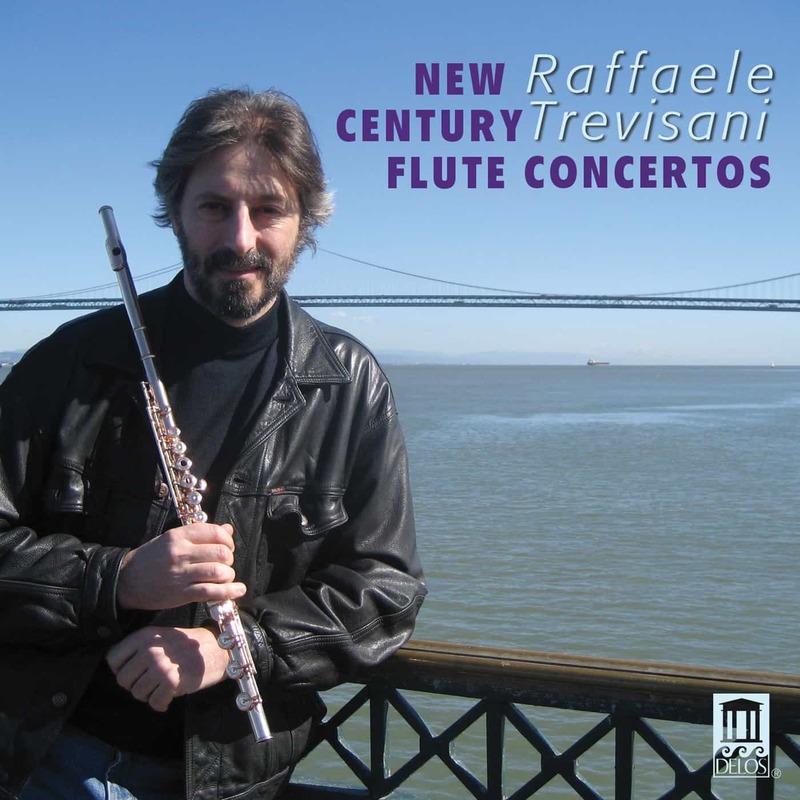 Moscow Nights features the cream of postwar Russian popular songs, and highlights inspiring performances by the Moscow Chamber Orchestra and the traditional Russian instrumental ensemble Style of Five. 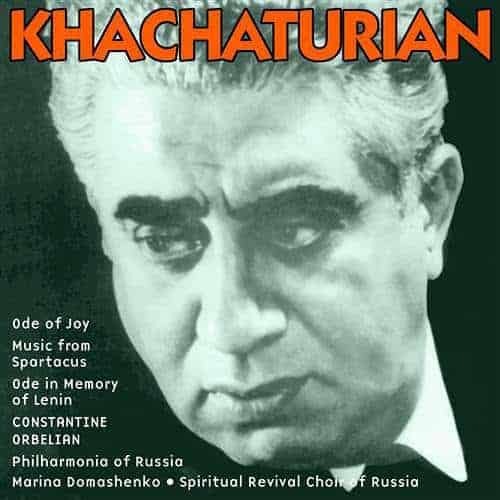 Maestro Orbelian describes the Moscow Nights program of 17 songs, composed during the post World War II period of the 1950s & 1960s, as songs the entire nation sang. 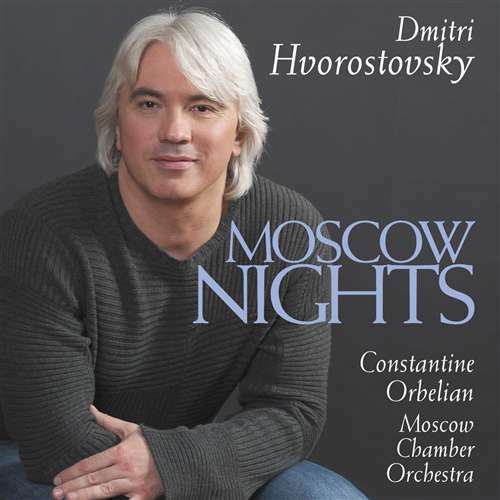 Hvorostovsky says that for the new album he and Orbelian chose from the ‘best material throughout the Soviet time. 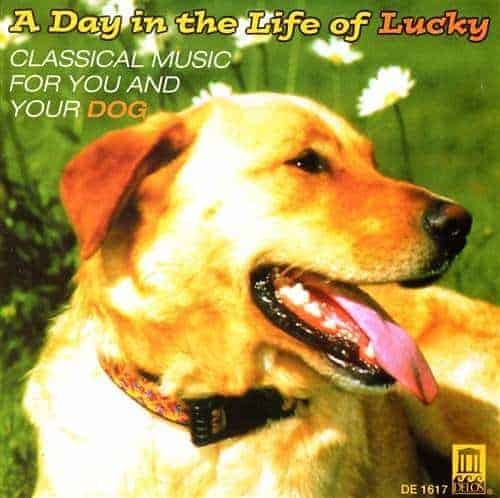 I’m convinced that it has great musical and historical value, as well as wonderful memories for me, from my childhood.’ This unique release also includes a very special bonus track: an archival tape of 11-year old Hvorostovsky followed by the present-day Hvorostovsky singing the same song. My Motherland, my native land! My Motherland, my springtime and my song! We are bound together forever! And may dawn’s rays be golden! My Motherland, I sing your praises! My Motherland, I trust in your wisdom! I share with you, my land! Give me a task that makes my heart sing! And trust me as I trust you! And can be calm about us. And every man is my brother and friend. And all people will become friends. And we will live in that time!